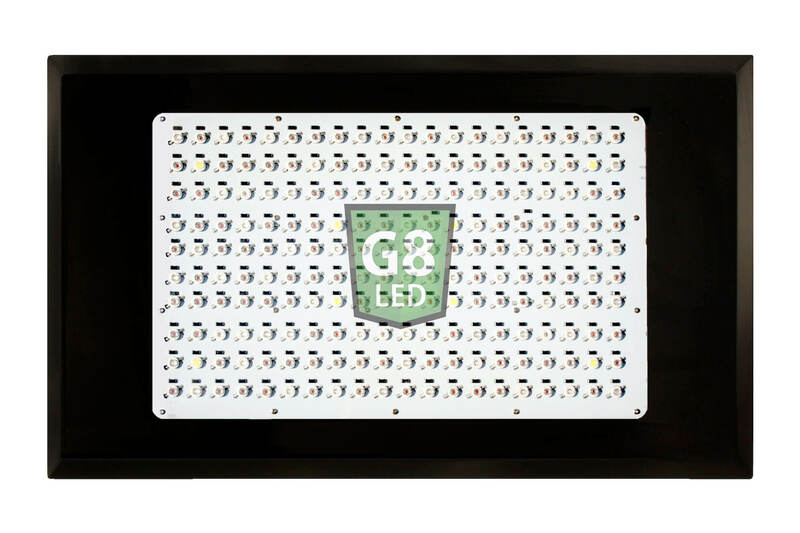 The 600 Watt Full Spectrum LED Veg/Flower Grow Light – Replace 800-1000 Watt MH/HPS System. 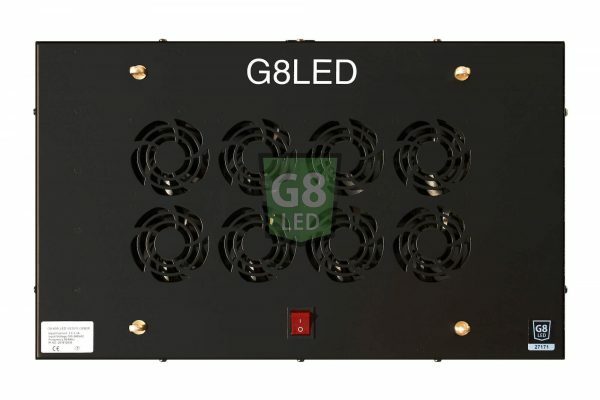 The G8-600 Full Spectrum LED Veg/Flower grow light by G8LED is for the professional indoor grower and provides intense coverage for 6-10 mature plants from seedling through harvest. This G8LED has the growing power of 800-1000 Watts of a high-pressure sodium (HPS) or metal halide (MH) bulb, with a PAR Value of 1480μMol/m2/s, while only using 380Watts of power. 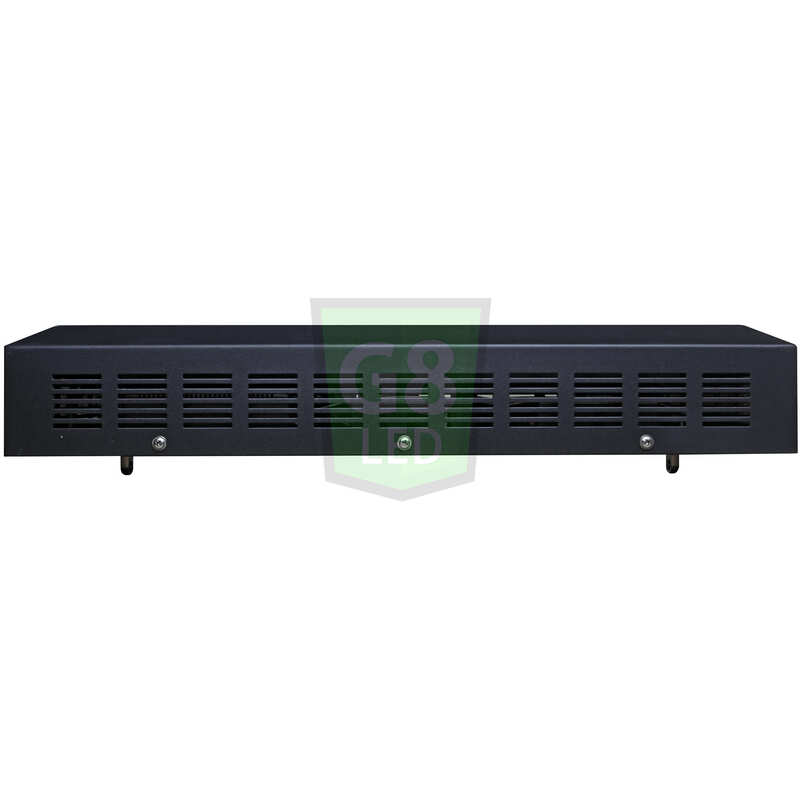 This is a full spectrum grow light for both the vegetative growth and flowering cycles and provides intense coverage for 20 square feet (5feet x 4feet) (1,9sq meter-152cm x 122cm) of grow space. This light penetrates 5 feet (152cm) down into the canopy and saves 50-60% on your electrical consumption. The electrical savings will pay for the light within the first year of usage. To increase flowering even further, add one to two 90W Red Flower Boosters alongside the G8-600 Veg/Flower light as supplemental lights during flowering. The Flower Boosters will increase flowering size and density further within a few days of adding them to your grow room. 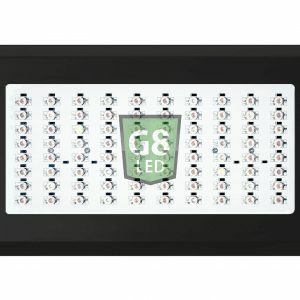 G8LED Veg/Flower lights have a unique design that does not need separate veg and bloom switches. Lights with a veg and bloom switches turn a portion of the red diodes off during veg and turn them back on during flowering. The G8LED design is superior because it allows the grower to use the light to its full capacity instead of reducing the intensity and growing capability. 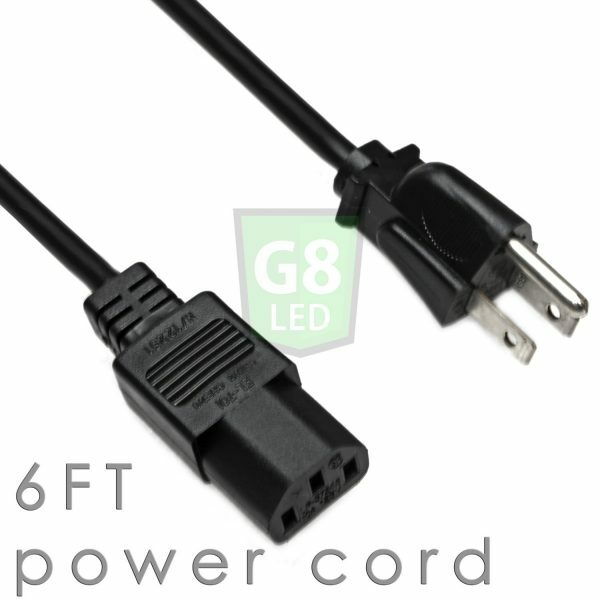 Thanks Grow Pro channel for introducing me to the G8-600. I saw some wicked results posted by the Grow Pro so I got me one too. First of all, the heat output is extremely low. 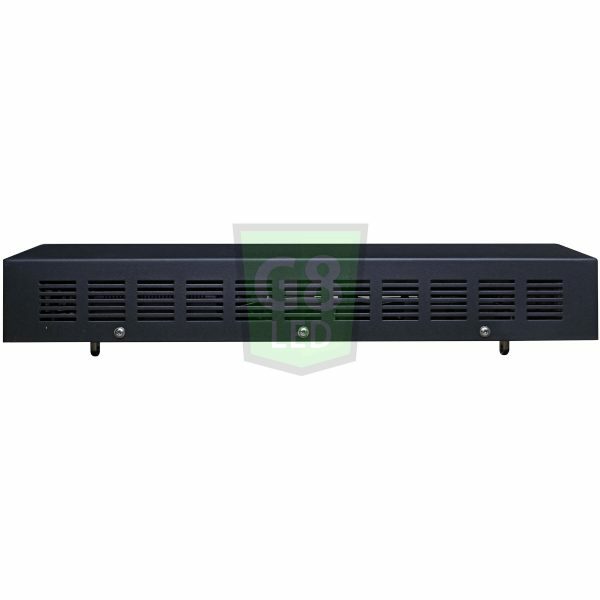 I did my grow in late winter so it was already cold outside and with this light it was fairly easy to control my room temperature without needing any extra venting or A/C. I did notice a drop in my power bill too but it is hard to quantify it due to having a second fridge added to the house at the same time. The plants looked solid during veg. Growth seemed to start slower than what I am used to but by the end of 6 weeks I had some very nice girls growing under the G8-600. Very healthy with a deep green color. I added the two 90 Reds as recommended and started flowering. I swear I could see the growth day by day. It was a joy for me to watch my plants grow during this time. Beautiful colas, dense network of trichomes and some nice stinky girls. The result of the first run was better than expected. Yield was better than expected (slightly more than my 1000W mh/hps system). There was some bleaching in the later stages of flowering but I think it was due to not raising the lights enough during veg. I have some ideas on how to improve my technique now that I have the first grow under my belt. I think it will be a no-brainer to get more yield. It was good for starting. No more waste of money on heat. The plants grow 1.5 meter and looking healthy. Thanks for the recommendation Jay the Grow Pro! Saw him on YouTube I had to get one for myself. I grow very high quality medication for myself. This thing is awesome. I have a 16 sq. ft. tent with this lamp inside. My plants are already young bushes, about 12″ tall and 24 days from seed. I have used HPS many times, but never had such beautiful, healthy, and vigorous plants. White Rhino. I added a G8 240V for cross coverage and primary coverage for a small part of the tent, just today, and I expect them to speed up. Plan on switching the light cycle at 24″, as my height limit is a 4-5′ tall plant. I have 5 of them, feminized seed, always had near 100% females from my supplier. I have the 5 gallon buckets spread apart, and the leaves are hanging over the bucket rims, that big around already, and very thick stems. Simply spectacular! I had the 240watt grow light from G8LED and it worked great for my first run. I started from seedling and vegged with it, the. Dropped in the 90w red UFO to finish off flowering. The results were great, even for my first try with G8LED so I had to get the larger 600watter. 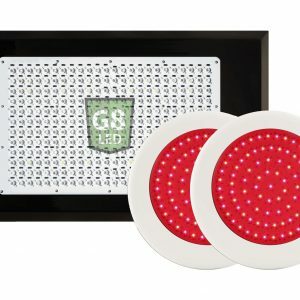 Now my setup is to start with seedlings under my G8-240, then transfer to the G8-600 & 90w red UFO to finish off flowering. On my very 1st grow I yielded more than my hps while saving $115 on my power bill (2months). I am never going back to my old HPS system. I might even add solar to get the bill down to zero. I only wish that I could daisy chain the two lights together. That would be amazing. Overall I think this is a great buy and a very nicely made product. It does exactly what it is supposed to do without extra unnecessary features. The daisy chain would have been nice but it really wasn’t too bad without it just plugged them into a power strip, then into my timer. The light is very bright and it covered my 4×5 space like a charm. I recommend getting the led grow light glasses to help while working by e light because it is very bright. I been trying LED lighting, off and on, for about 4 years now. My have they improved since then. I have never had such beautiful and faster growing plants using any HID system before. The G8 brand is the best on the market at this time in my opinion. I am just growing 5 plants this time, 1st grow under this light. In a 16 sq. ft. tent. I have added a LED I bought last spring, which has adjustable Red, White, and Blue. I have it set on a cross angle to the G8 600, running wide open, and it has really increased the lumens psf. will have room to move my 5 gallon buckets further apart, and hopefully get more well developed plants during flowering, more side buds. I am expecting 20-24 oz. total yield, going by others reviews. The plants are exactly alike, very uniform, 7″ tall for a White Rhino at Day 18 from seed is awesome. Feminized seeds, and I should have all females. I plan to set them to flower at 32-34″ tall, as I need plenty of head room for the stretch, and the lighting. I have 2 of the 90W all Red to add at the beginning of flowering. I will update this review when the grow is finished. I’d recommend this light for anyone, even grow tomato’s under them. I have this in a 16sq ft grow tent and it has been an amazing improvement from what I have used in the past. Plants are a deep dark green and grew very quickly. In bloom stage now about 2 full weeks in and its looking great. Flowers look to really be taking off at this point. I need more space. These are awesome lights – highly recommend. First grow after switching over from HPS – quality and quantity increased tremendously! 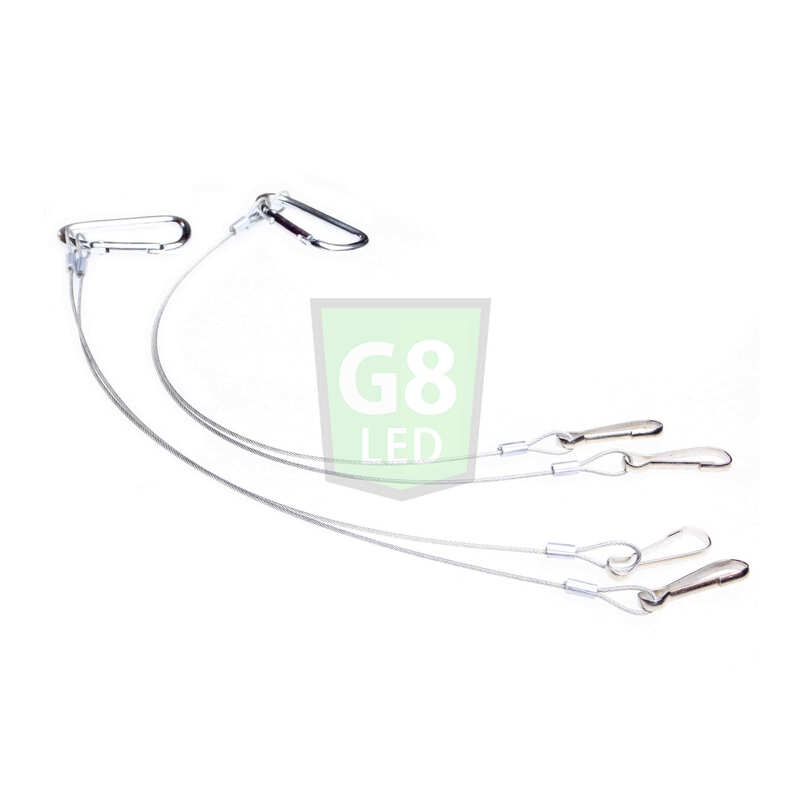 When I contacted G8 they were helpful in recommending lighting size and types and were extremely helpful. I look forward to continued grows using this lighting! . I am now on my 3rd grow with this bad boy. These lights grow some of the healthiest plants I have ever seen. I’ve had professional growers who use 1000Watt MH/HPS lights comment on how dark green and healthy my plants look. There is some heat though. Customer service above and beyond, Being from a different country I was a bit wary dealing with them at the start. Had 2 problems, Never let me down, fast response, no clarifying responses making things take long, straight to the point fixes and remedies. I would buy again from Dormgrow. I have been looking into LEDs for over a year and narrowed my search down and got two 600W light from DormG for my 4×8 space. I run them 18/12 and the light does give off heat. I live in the southwest so even the little heat adds up so I still need A/C but much better than the HPS heat. My autoflowers thrived under this light. They look very healthy and since adding the booster lights they are budding pretty nicely. They smell great and I see clear trichomes growing all over the place. 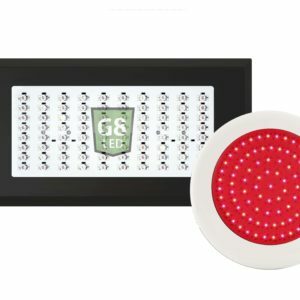 I would highly recommend this light to anyone looking to get into LEDs. What can I say, I do my research, make a decision and move forward. I found this light to be the best one for the money. First grow – outperformed my old 1000w hps outfit. i have had this light for almost 2 years now and gone through several grows. 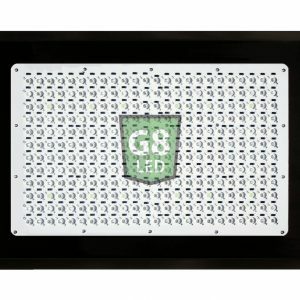 i started with one of these, then added 2 red ufo boosters, then expanded and now own 6 of the MEGA G8-900 lights and a couple of the 450bloom lights, all running in my warehouse. the G8 growing system is spectacular. after my 3rd grow with the G8-600 i started to outperform my old 1000w hps yield. this is the future of indoor growing. G8 got it down to an exact science. The highest “endorsement” I can give any product is a “full endorsement,” which means that I use the product without hesitation. I don’t “fully” endorse one product over the other! This is in no way a comparison! My DormGrow G8-600 grow resulted in me FULLY ENDORSING those lights. I still do, and nothing will change that. The pictures of what those lights did say more than any words can say. I grew PERFECT plants with the G8-600’s.